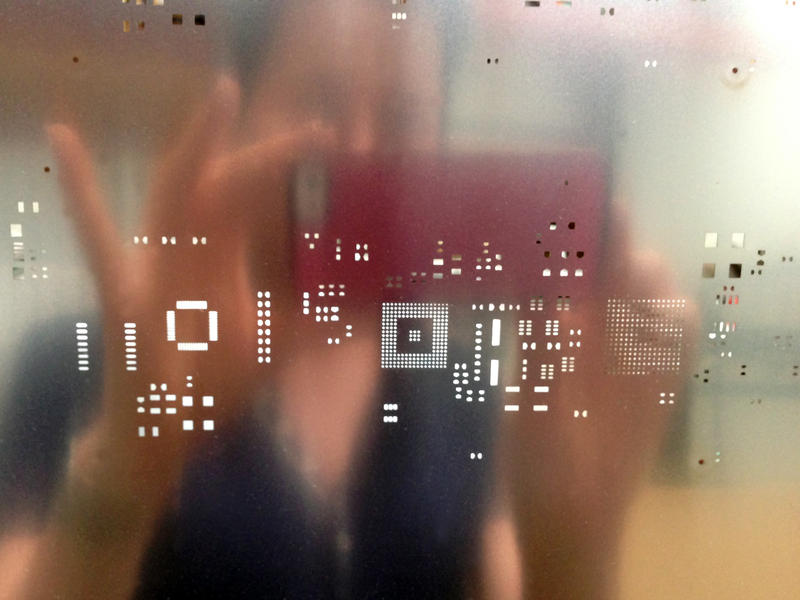 Mastercut at Burleigh show me their intricate photo etching process applied to stainless steel shim for the electronics industry. Mastercut is pretty amazing! Photography Christina Waterson. 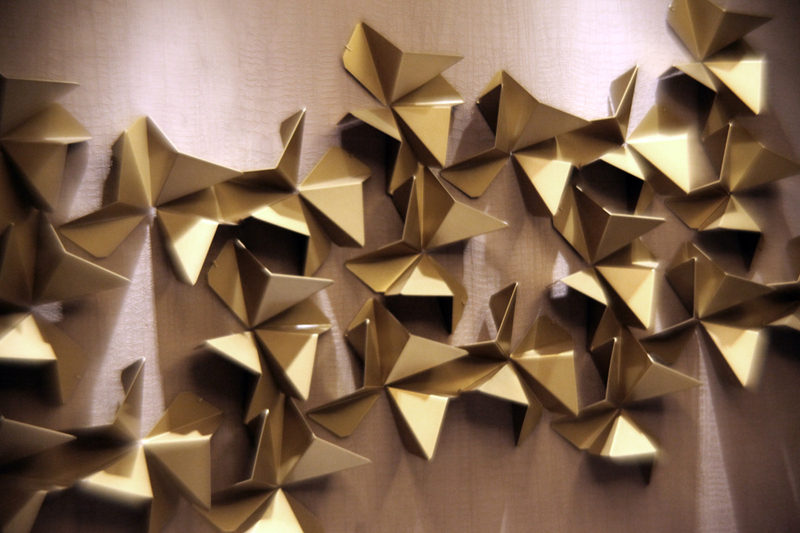 The past few weeks have been full of researching and sourcing a rich tapestry of beautiful materials. 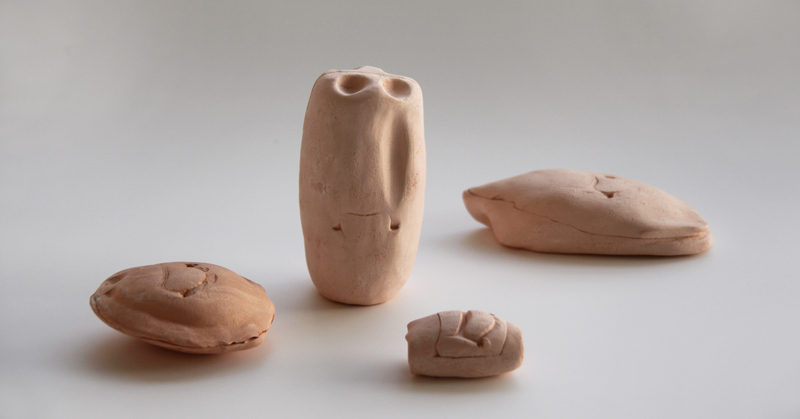 Many of my works respond directly to a material’s properties and nature. Sometimes it’s a material’s translucency, figure or friction that I am working with. At other times it may be weight, thinness, shadow, structure or simplicity that I am drawn to. A search for a natural rhythm coupled with a responsive intuition to materials means that my work is never finished and the process of understanding and exploring is never over. 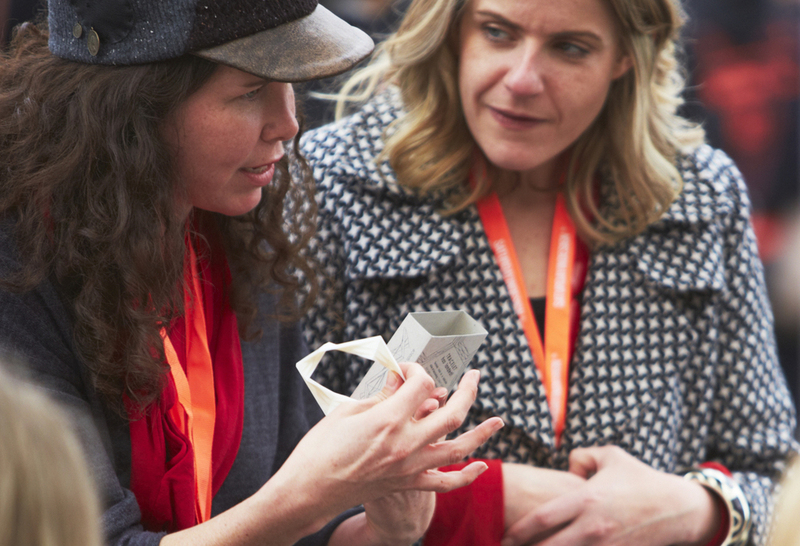 I am always on the hunt for interesting materials, processes and passionate people with unique knowledge of the materials they work with. I travel to some far and distant places and form important relationships with craftsmen, stockists and suppliers. Here are a sample of a few of the places I have visited to source materials for upcoming projects. Pottery Supplies Milton. Photography Christina Waterson. Uncovering some of my ceramics vessels made while study Visual Arts at QUT back in 2001 spurred me to see if Pottery Suppliers Milton, the local shop I used to frequent, was still based in the same location. 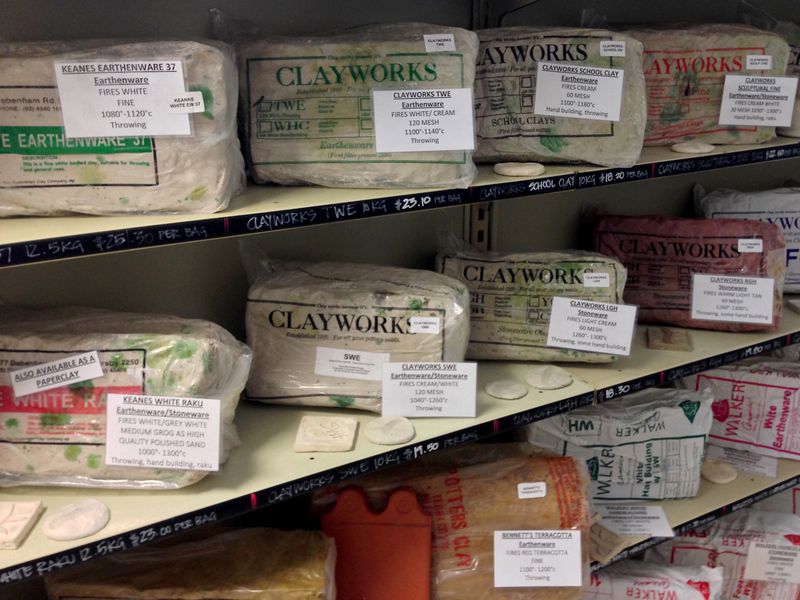 To my delight it was and still stocked a full range of clays, glazes, reference books, and tools while also offering firing services. At Mac-lace leather supplier. Photography Christina Waterson. 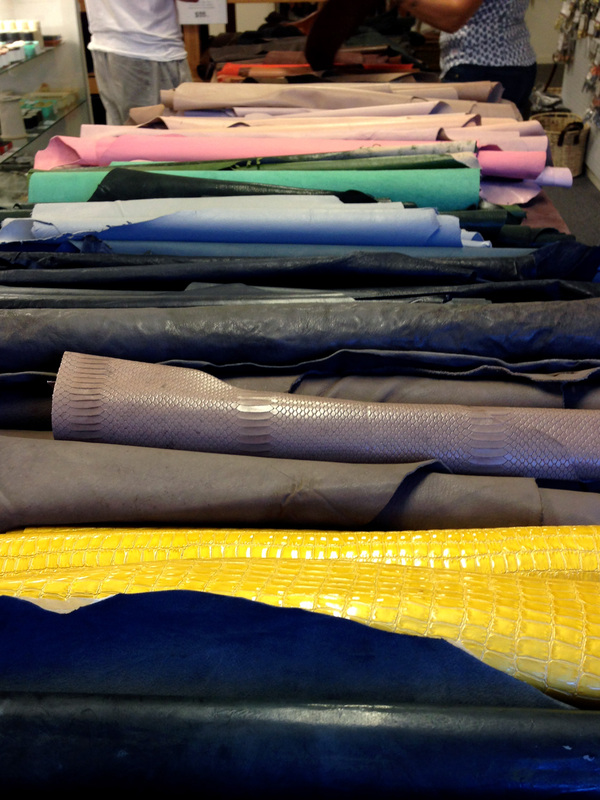 I have also been spending a lot of time at Mac-lace, a leather supplier. My Nanna used to visit Mac-lace and Jolly & Bachelor in the 1940s and 50s when they were based in South Brisbane. My mum (who taught me leather work) shopped there in the 60s and 70s. I was lucky enough to visit Mac-Lace in its South Brisbane home in the early 90s just before it moved to East Brisbane then Capalaba. Great to see it’s still going strong! 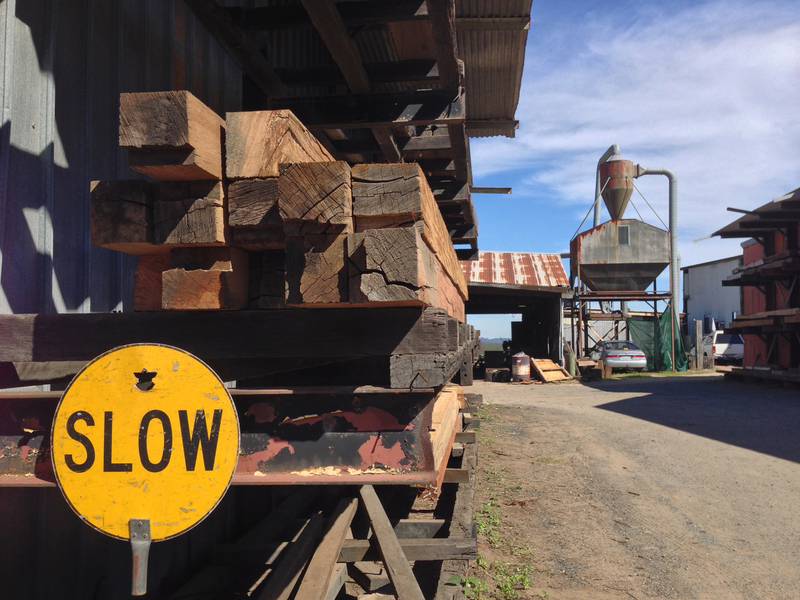 A visit to The Big Red shed’s recycled timber yard, at Darra, to source timber for a client. Photography Christina Waterson. The Big Red Shed’s been supplying recycled timber for as long as I can remember. On walking in to their timber yard I was transported by the scent of freshly sawn hardwood, the sight of each unique piece of timber and hearing provenance and previous life story. 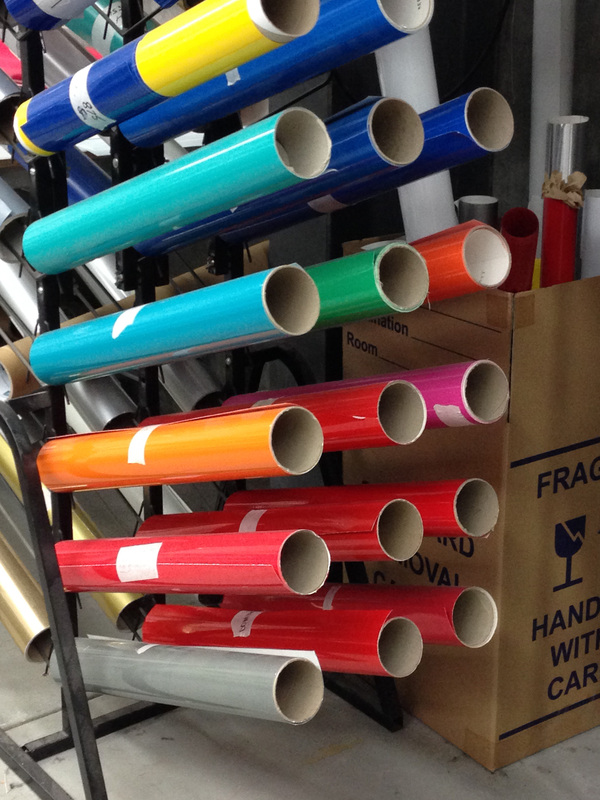 Vinyl signage sheets waiting to be cut at Brand Productions, Brendale. Photography Christina Waterson. In the process of designing an exhibition for a client I have been working with Brand Productions for the fabrication of the exhibition’s display devices, signage panels and custom vinyl signage. I have worked with Brand over the last ten years on projects for the Museum of Brisbane as well as for my own exhibition signage installations. Every time I visit they are making interesting things and are always on the go! 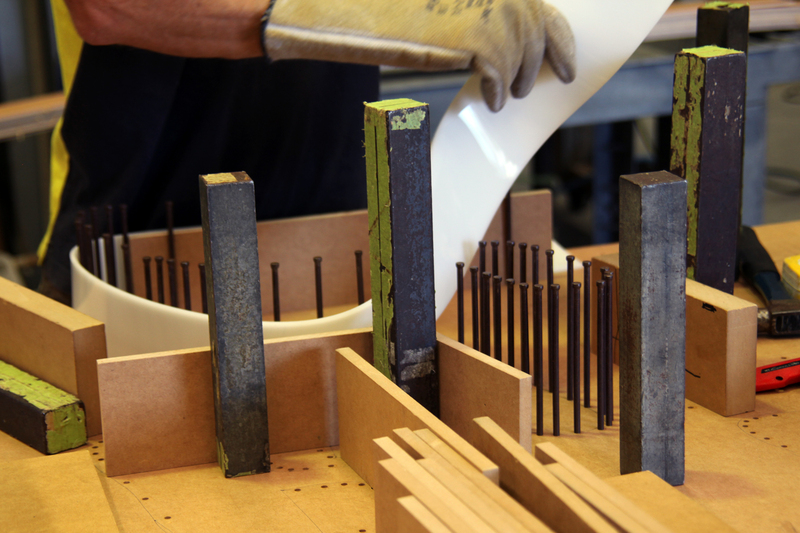 Staff at Brand Productions form custom signage letters in acrylic. Photography Christina Waterson. In this the second instalment of From the Vault I’ve really dug deep and gone back to the early days; showing the diversity and richness of my practice. I’ve sifted through Polaroids, black and white negs, Kodak prints and drawings. Once again the process has been positively affirming. I have included a few descriptions for the harder to place projects and works. Enjoy! House for Bachelard (1994). 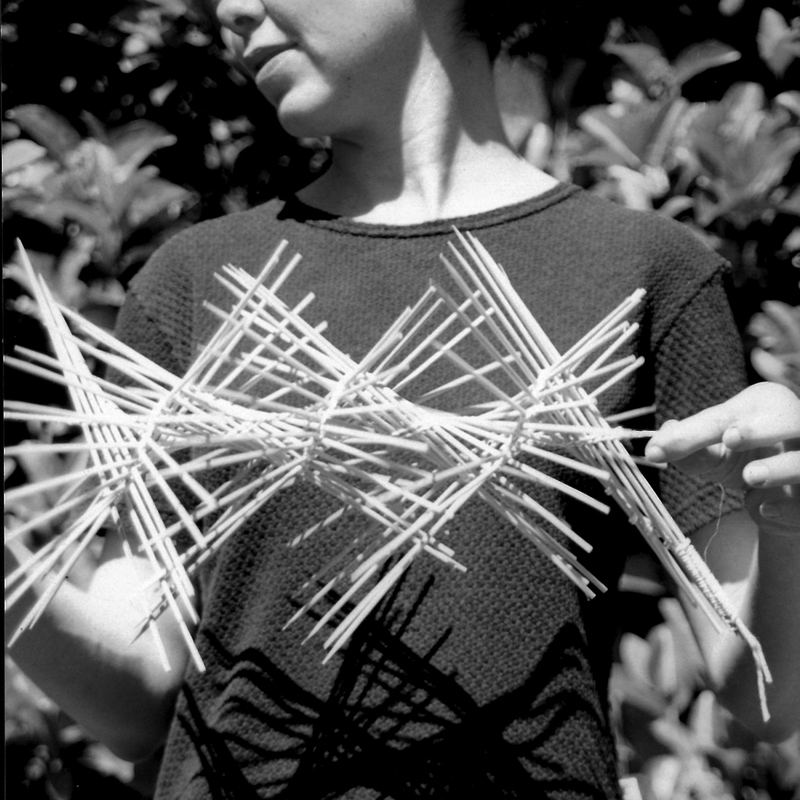 Design, models, drawings and photography by Christina Waterson 1994. This exploratory project, House for Bachelard, was designed while studying Architecture at The University of Queensland in 1994. 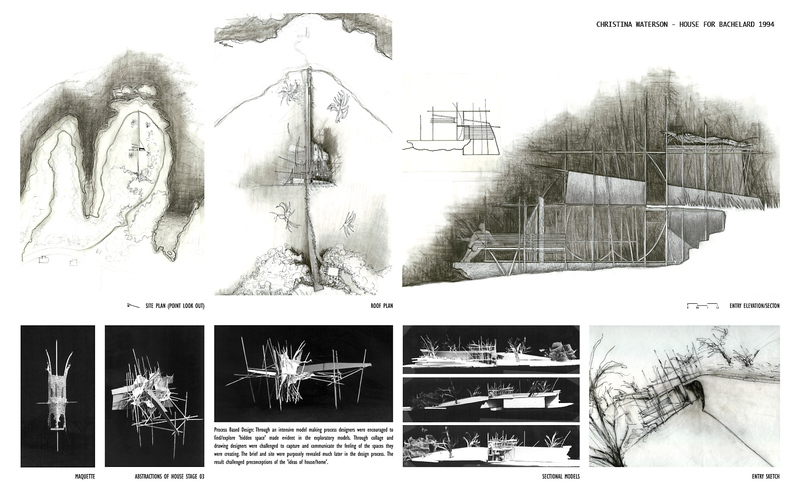 The 2nd Year Architectural Design Studio was run by Professor John Hockings. PART 01: ABSTRACTIONS OF HOUSE. On reading The Poetics of Space by Gaston Bachelard, students were asked to communicate its essential concepts via a maquette (concepts such as curved space, corner/huddle, and progression between polar states etc) Through an intensive model making process I explored ‘hidden space’ and tried to capture the feeling of the spaces described in The Poetics of Space. Then in a series of exercises involving the abstraction, duplication and repetition of our original concept model we were challenged to consider the qualities of spaces revealed by this process and match them to the prescribed areas of a brief. The brief was for a weekend house for the author Bachelard. 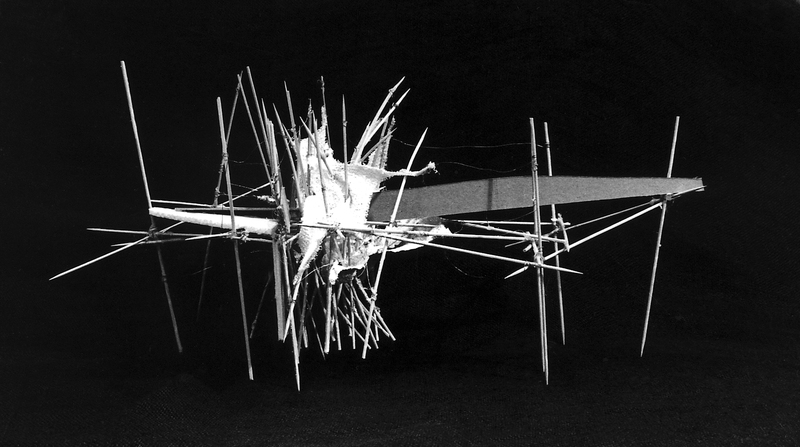 Abstractions of House – Study Model 1 (1994). Photography by Christina Waterson 1994. 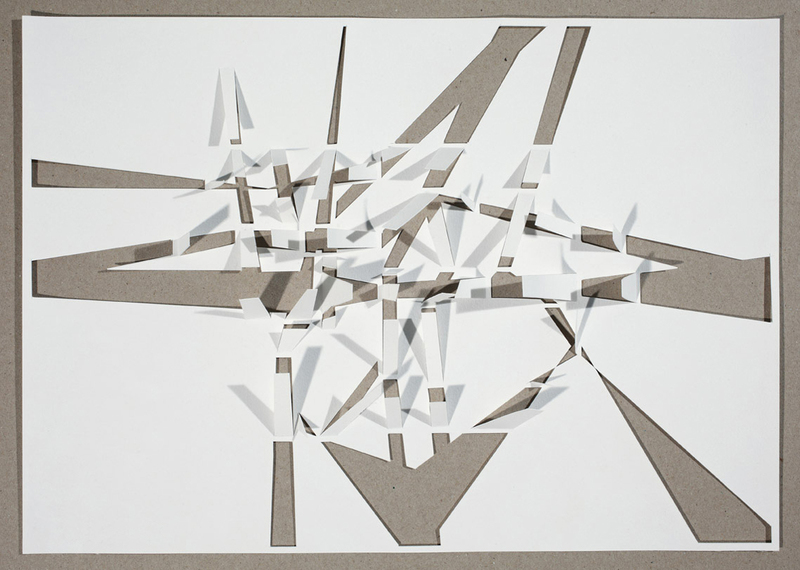 Abstractions of House – Study Model 2 (1994). Photography by Christina Waterson 1994. PART 02: HOUSE FOR BACHELARD. My proposition for his ‘house’ was a camp-like structure providing basic necessities for Bachelard’s weekend stays. It was nestled within the landscape of Point Lookout and orientated to minimize oncoming winds. The long landscape wall allowed Gaston to survey the coming weather. It shielded his vegetable garden from the strong winds. The bookshelf was considered as a large ladder that stretched from the cellar, through the reading room and up to Bachelard’s sunny sleeping cone. The cellar lay within the earth and provided a dark cool retreat. 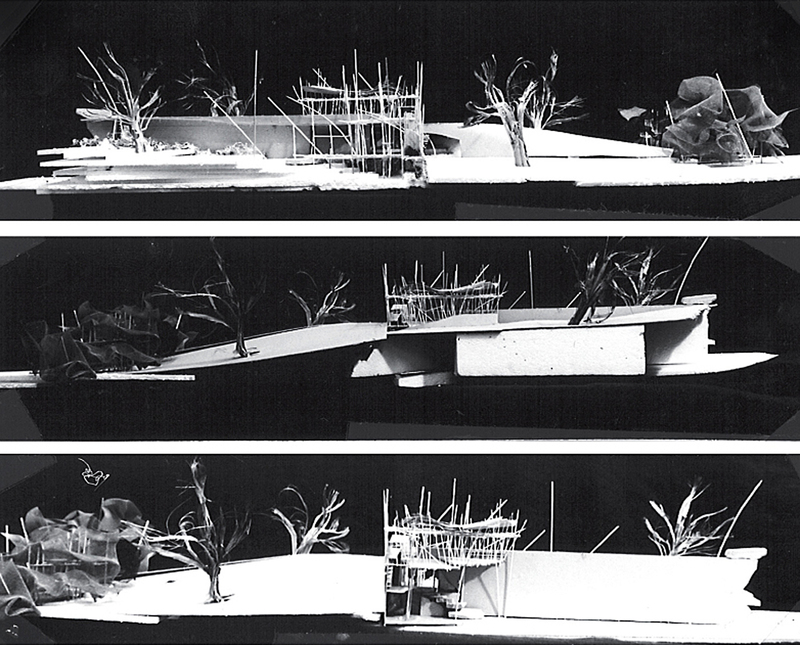 House for Bachelard – Sectional Project Model (1994). The model was 1.8 meters in length. The middle and bottom photos are taken from the same view but one shows the ground plane intact while the other reveals in section the cellar below. Photography by Christina Waterson 1994. Peter Light 2000 lighting commission for Elision Ensemble’s practice space, South Brisbane. Photography Christina Waterson 2000. 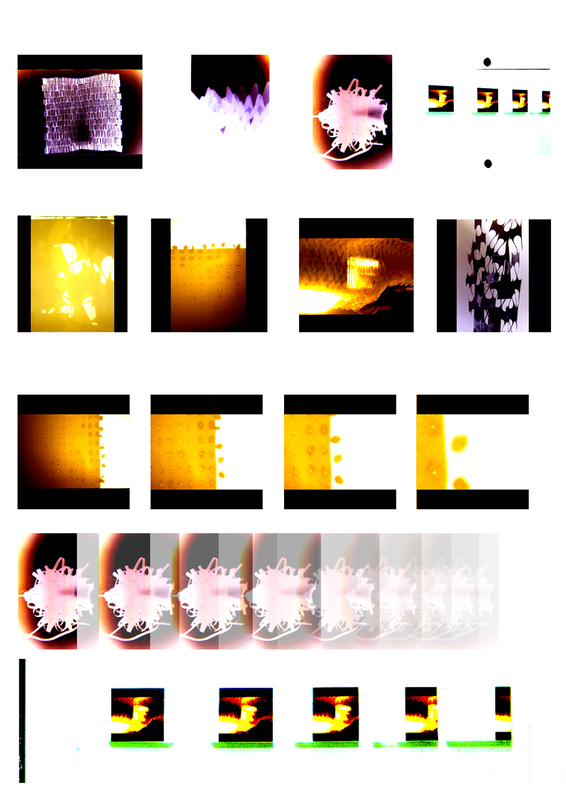 Raku Test Patterns 2001. Made during a Ceramic’s Elective while studying Visual Arts at the Queensland University of Technology in 2001. Photography by Christina Waterson. Ceramic Family of Vessels 2001. 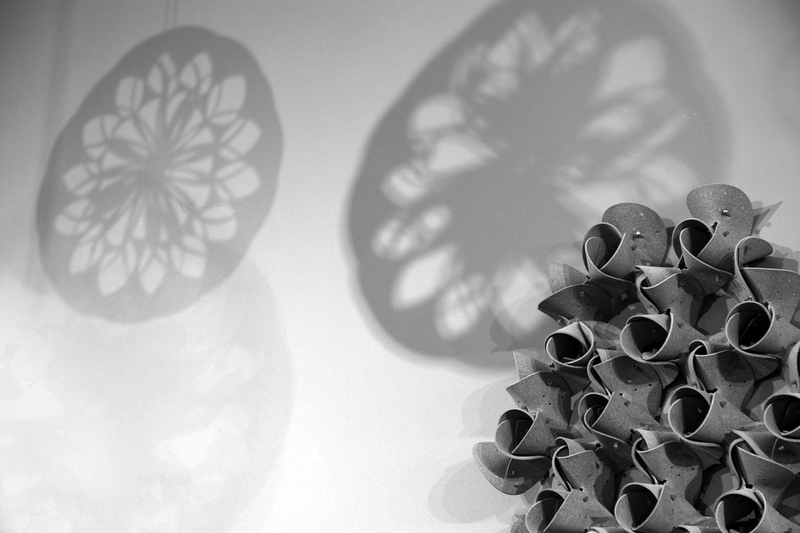 For a Ceramic’s Elective while studying Visual Arts at the Queensland University of Technology in 2001. Photography by Christina Waterson. 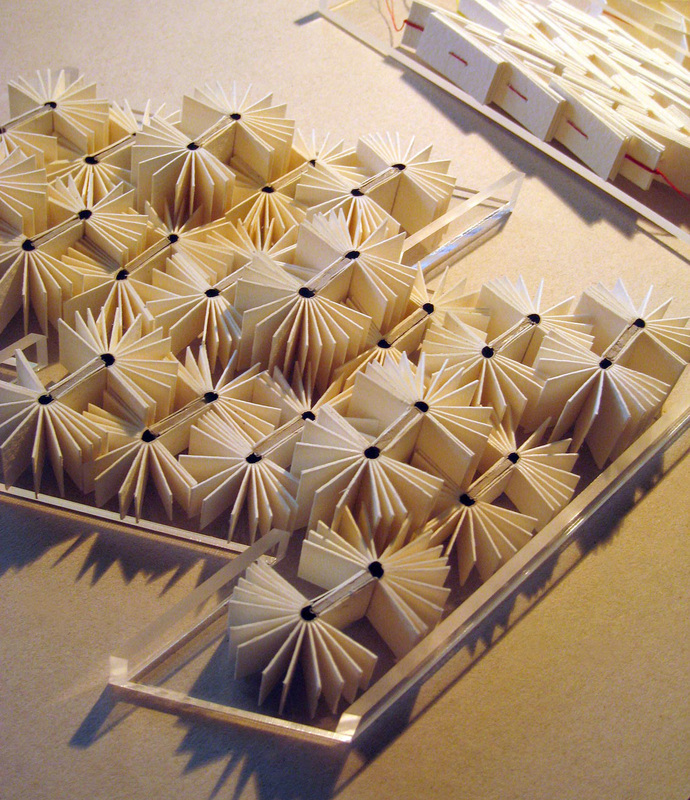 Array Study 01 (2007). Veneer. Photography David Sandison. 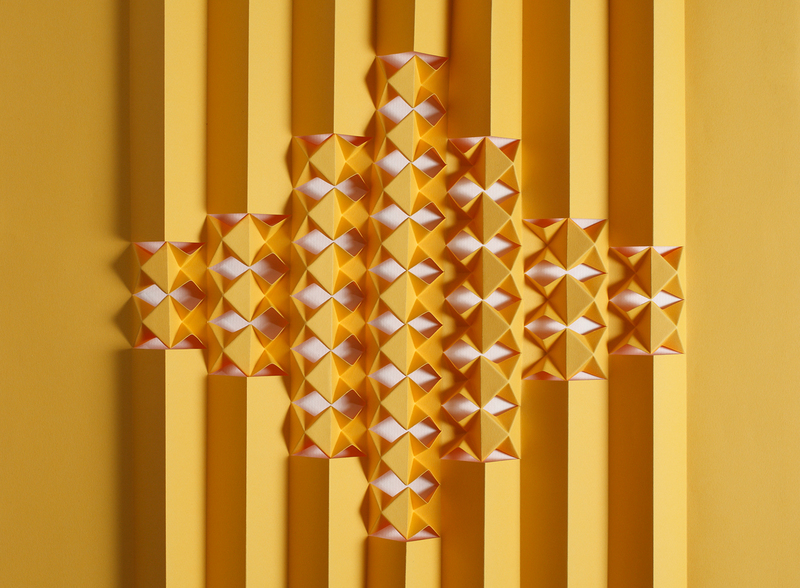 Array Study 02 (2007). Polypropylene. Photography David Sandison. Fuzzy Dub (2010) the concept for my reloved – designer stories piece at the Sydney Powehouse. Concept and drawing by Christina Waterson 2010. 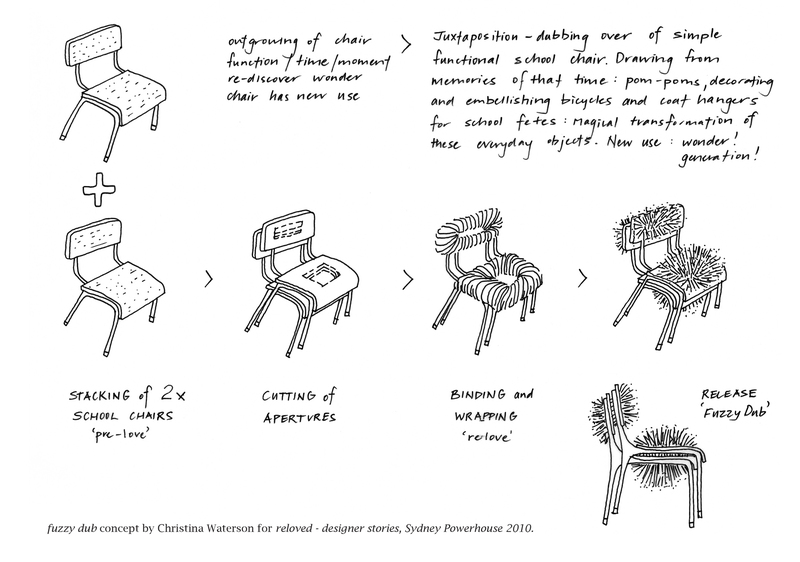 “Once desired and loved but eventually discarded, the essential furniture item – the chair – has a long, rich and often poignant past… Contemporary design and bespoke beauty merge to transform a tired furniture piece into a work of art.” Brief by Sydney Powerhouse 2010. Find a chair, relove it and tell a story. My response to this brief explored the origins of my own creative spark. The first chairs I distinctly remember were our school chairs and at that time I was heavily into craft especially making pom poms. I playfully combined these two memories together to make Fuzzy Dub for the exhibition. 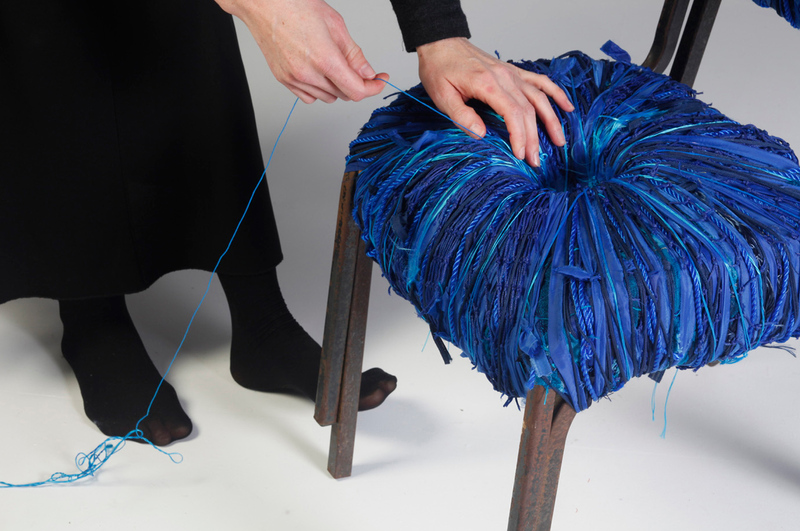 By taking two discarded and outgrown school chairs and binding them with recycled materials (including fishing nets and fabric strips) they were reused to make a large-scale pom pom. The exhibition was held at Sydney Powerhouse as part of the 2010 Sydney Design Festival. 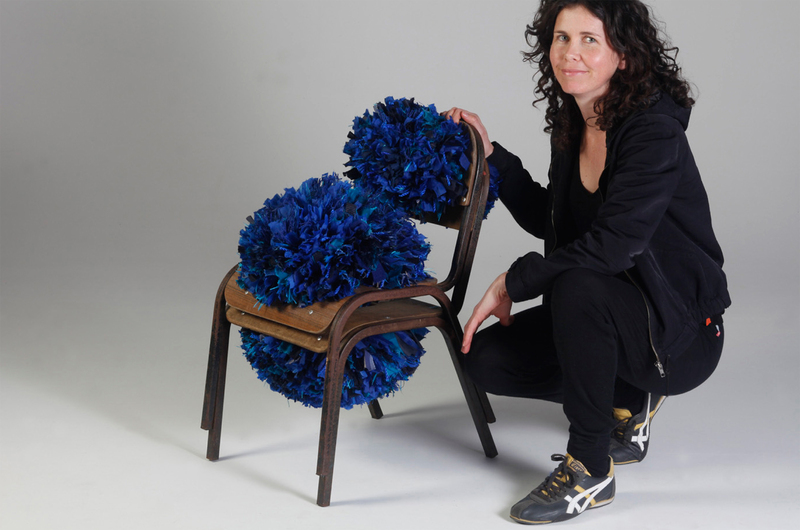 It included reloved chairs by Andrew Simpson (Industrial Design), Liesl Hazelton (Jewellery), and Adam Goodrum (Industrial Design). Fuzzy Dub the process (2010). Photography by Jon Linkins. My complete Fuzzy Dub (2010). Every time I look at Fuzzy Dub it makes me laugh! Pretty fun and out there! Photography by Jon Linkins. All works by Christina Waterson. If you would like to check out From the Vault 01, the previous post in this series, click on this link. Tracemetal 2014. Photography Christina Waterson. 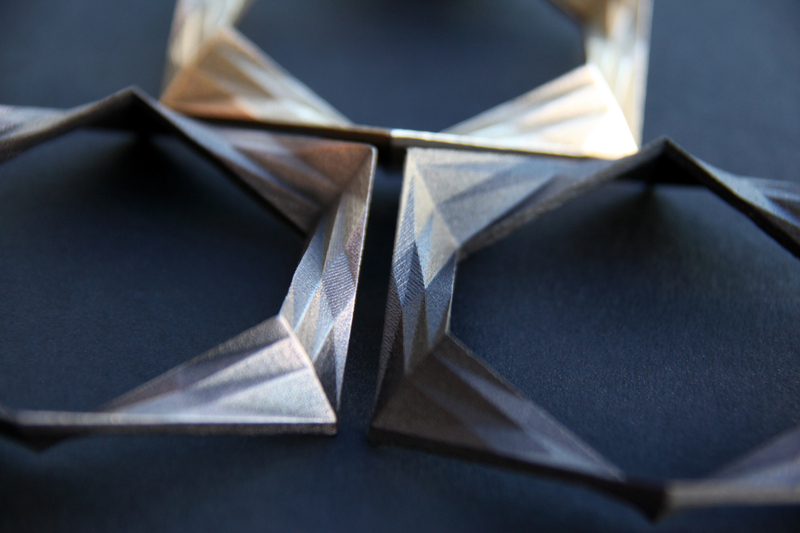 I am excited to announce the launch of TRACEMETAL – a special edition of Tracelet made in stainless steel infused with bronze. 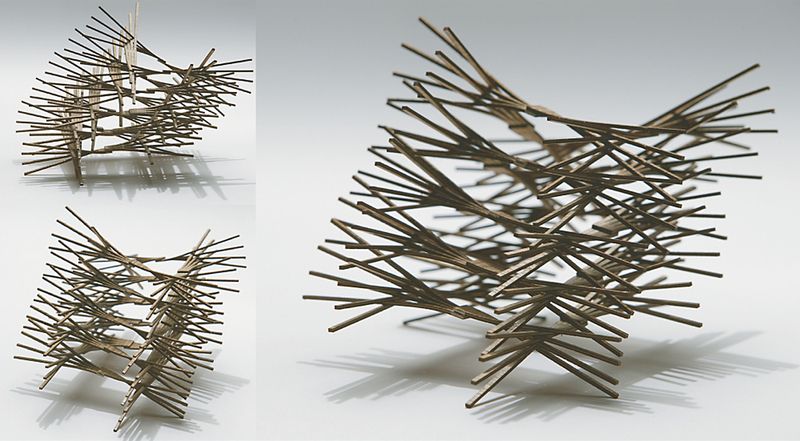 TRACEMETAL’s unique form originates from a set of sculptural studies that extend my woven Komodo Series, released in 2008. 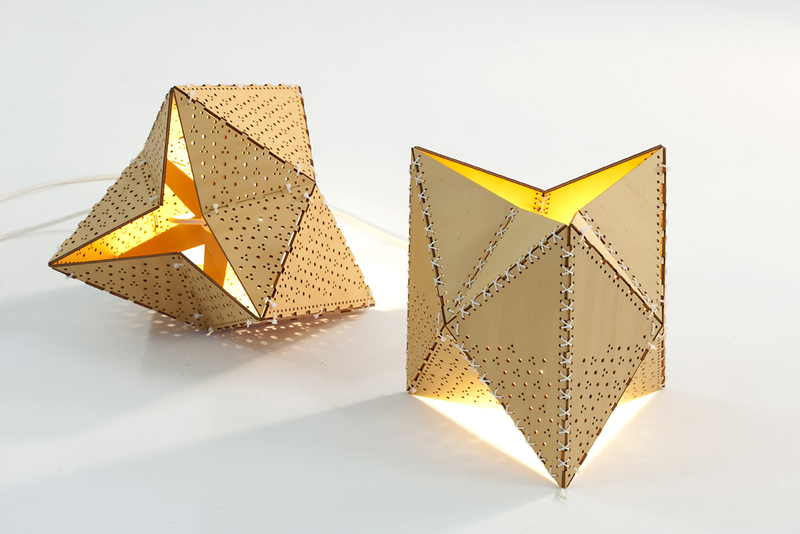 Its faceted surface was made by imagining a draped soft material or skin over the bones of these original weavings. These were ‘traced’ and drawn at a bracelet scale, though could be realised at multiple scales and have different functions. 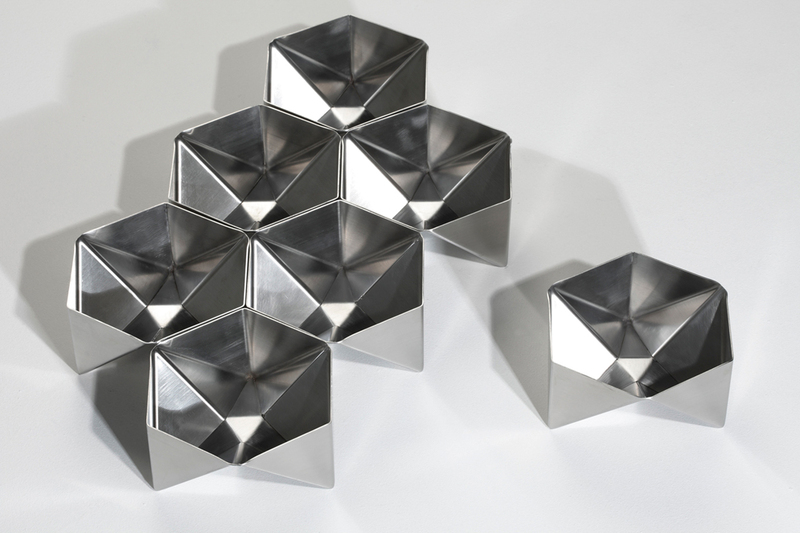 Using the latest in 3D technology TRACEMETAL was then made in the Netherlands. 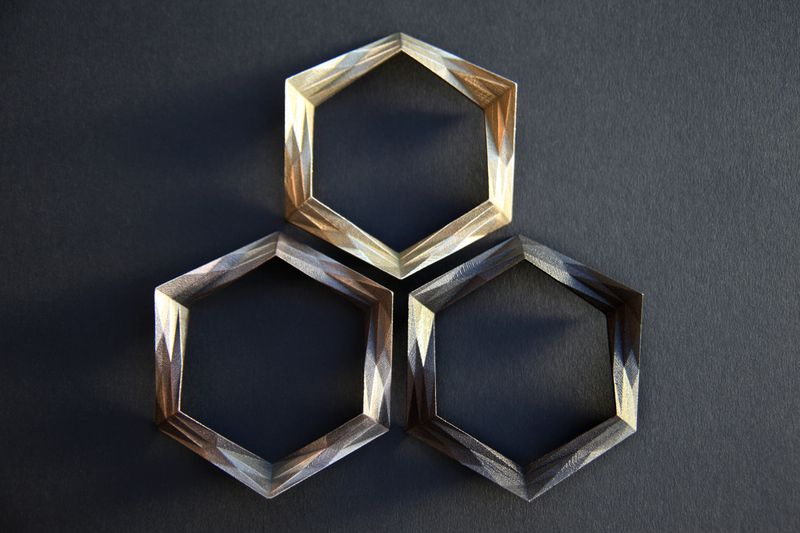 TRACEMETAL’s different colours Umber, Flint and Bronze are achieved through patinas applied to the surface of each bracelet. 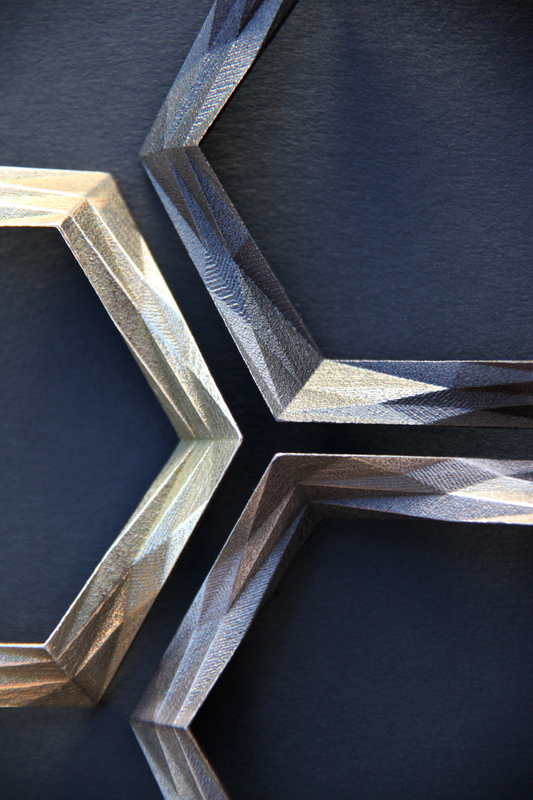 Tracemetal 2014 Detail. 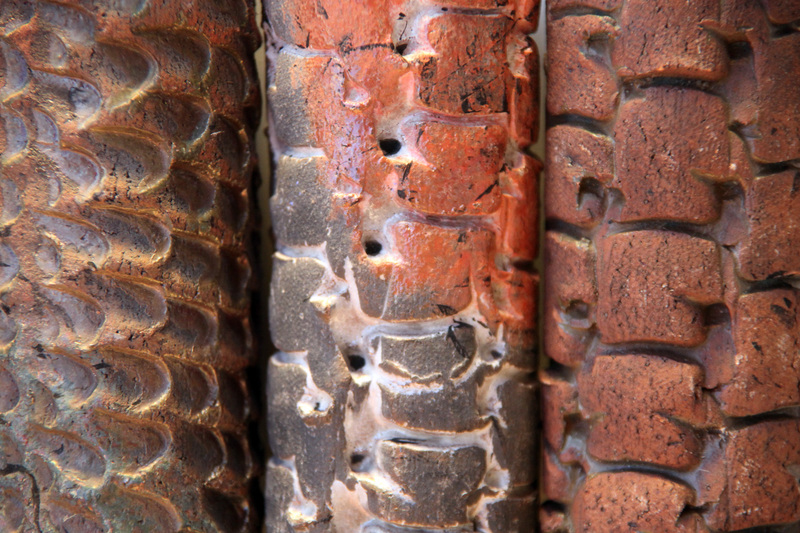 Clockwise from left to right – Tracemetal colours Bronze, Flint and Umber. Photography Christina Waterson. While Tracelet can only be personally given to people I meet, the special edition bracelet TRACEMETAL is available for purchase exclusively in Queensland through the inspirational fashion designer and creative force Gail Sorronda, at Gail Sorronda Concept Store, James St Fortitude Valley. Stay tuned for special exclusive stockists near you! 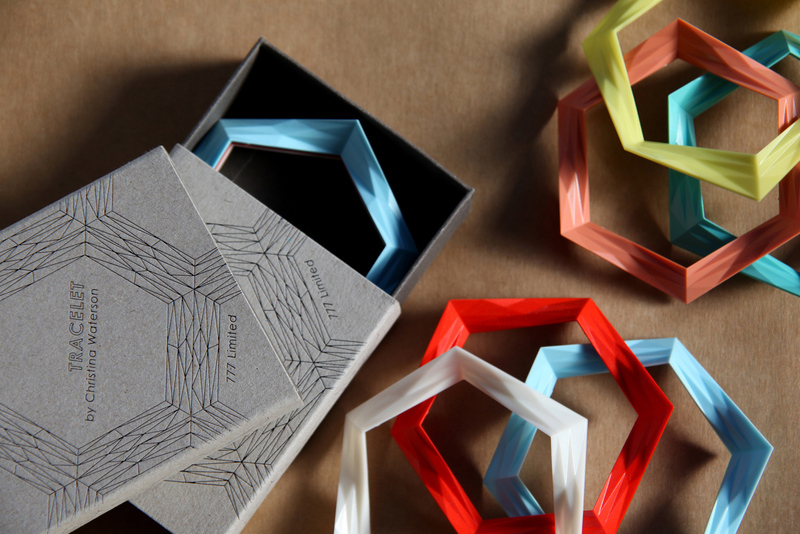 Tracelet (Limited 777) Editions 1 (Salmon – Lemon – Aqua) and 2 (Scarlet – Vanilla – Baby Blue) released in 2012. With some exciting news to be announced in regards to Tracelet this week I thought I would REPOST about the Tracelet Project. It’s been just over a year since the Tracelet Project (777 Limited) was launched at Brisbane’s Saturday in Design 2012 (SID). Over that time two colour editions have been released and I have personally given more than 700 Tracelet sets to people in Brisbane, Sydney, Melbourne, London, Hong Kong and Singapore. That’s a lot when you think each time I give a set I also share the story behind the inspiration, the maker and the process. Tracelet can only be given in this way. Sharing the story of the Tracelet Project at SID Melbourne 2012. Photo James Braund. Something quite magical happens each time. 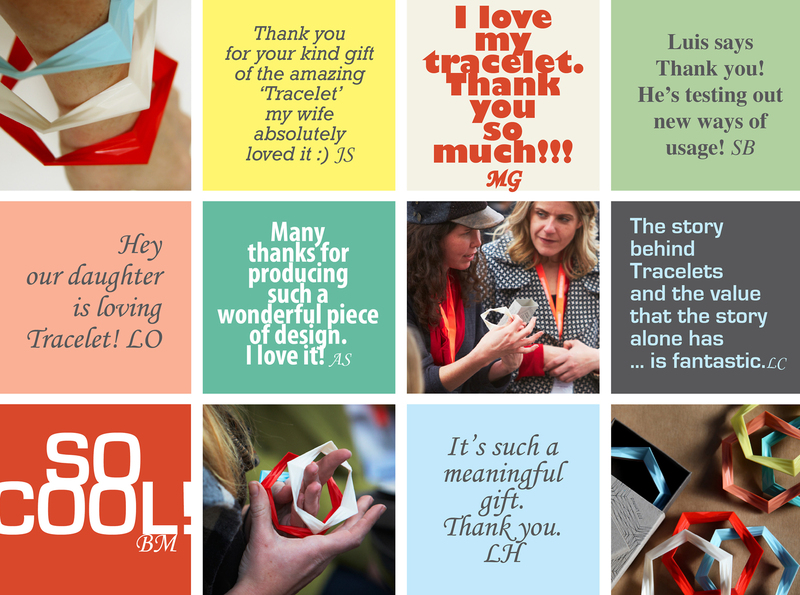 Tracelet ceases to be a bracelet made of Injection moulded food grade plastic and instead becomes a talisman about the gift of sharing knowledge. 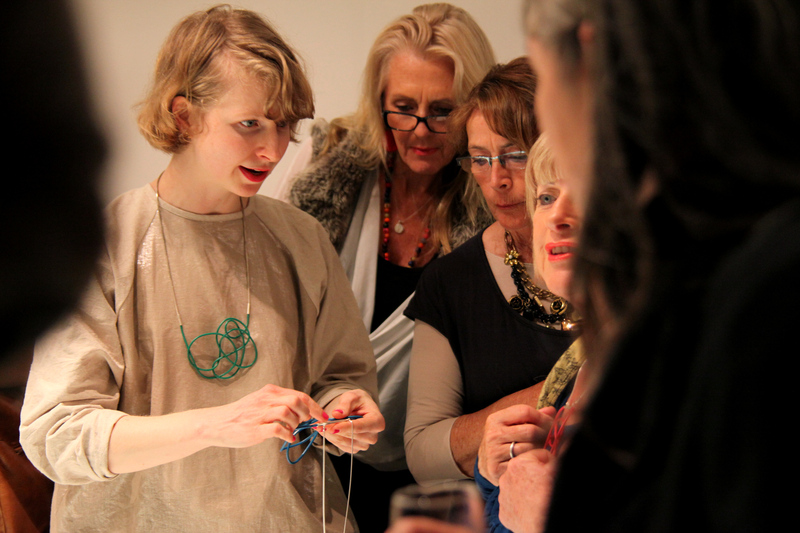 Tracelet has travelled all across the globe and found homes with inspired individuals. Sometimes they run into each other while wearing Tracelet and say ‘You must have met Christina!’. Such beautiful stories keep flowing in from all over the world. Beautiful messages, images and thank yous continue to keep me inspired! I have received hundreds of thank you emails accompanied by images of people loving their Tracelets; wearing them for special events or in their everyday, or finding new ways to use them (drawing patterns or playing with them as earrings and crowns). Yellow Field 1996 remade for a Private Collection 2010. Christina Waterson. Photography Jon Linkins. Creative practice for me involves a daily ritual of making. And if I’m not making I am installing; photographing; trying to gain deeper understanding; packing; revaluing; playing with; transporting or beautifully rediscovering each study, artwork or design in their own unique light. Here are a selection of studies and works from the Christina Waterson Archive or Vault (as I like to call it) some of which you may or may not have seen. Sharing work from the vault gives me perspective and lets me see work with fresh eyes. Enjoy! Near Far Study 1996. Christina Waterson. Collection of the Artist. Photography by Christina Waterson. Proofred 1999. 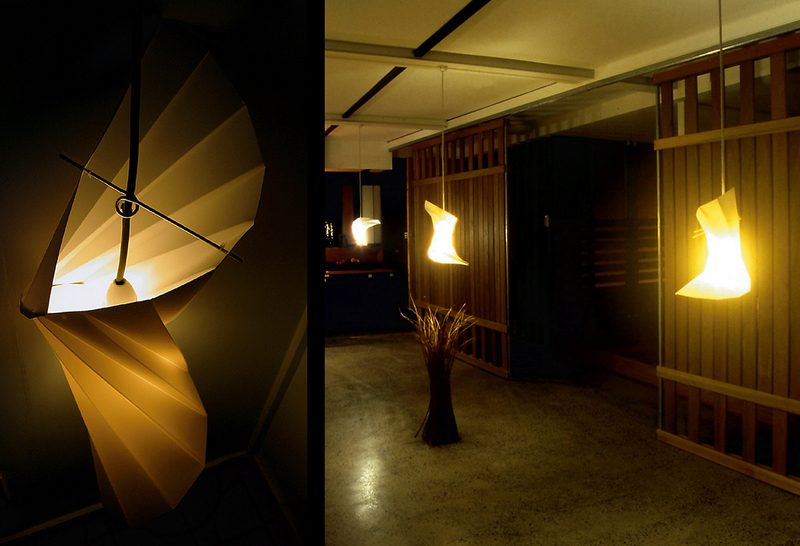 Process documentation of work-light studies. Photography Christina Waterson. Rhosshilli (Mapping) Study 2009. Christina Waterson. Ipswich Art Gallery Collection. Photography Jon Linkins. Light Pixels (Bloom Series) 2009. Christina Waterson. Photography Jon Linkins. 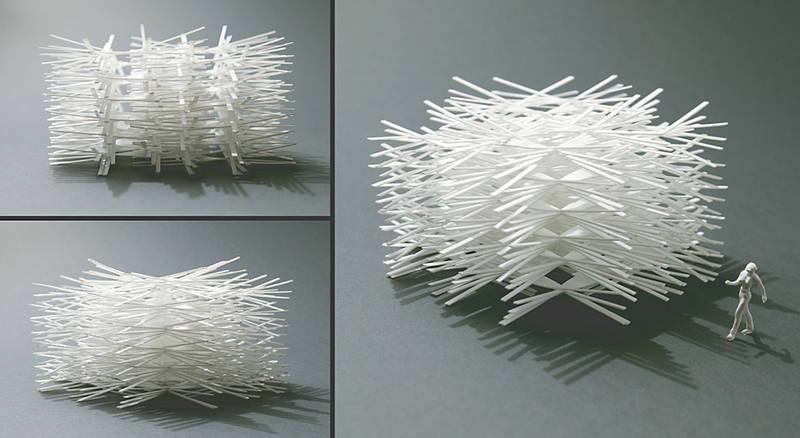 Clove Bowl (Bloom Series) 2009. Photography Jon Linkins. Soft Cell Study 2012 with Shadow Set shadows. Photography Tobias Titz. 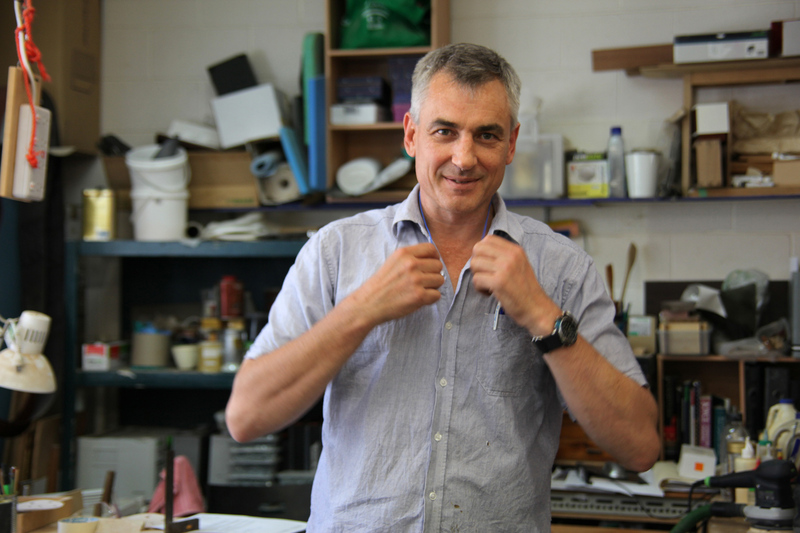 Highly skilled Furniture Designer/Maker Andrew Bartlett greets me in Studio 6 at JamFactory. Original post. Meeting and getting to know uniquely talented people made my 2013 a special year. Here are a few of my favourite people portraits captured during 2013! Thank you to all of the creatives whose philosophies, generous spirit and beautiful work inspired me throughout the year! 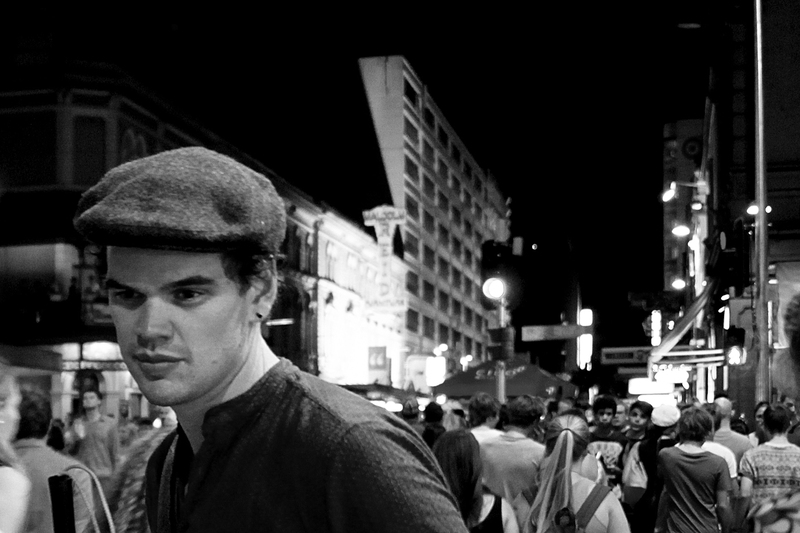 Designer/Maker Duncan Meerding in Adelaide Streets during Fringe Festival. 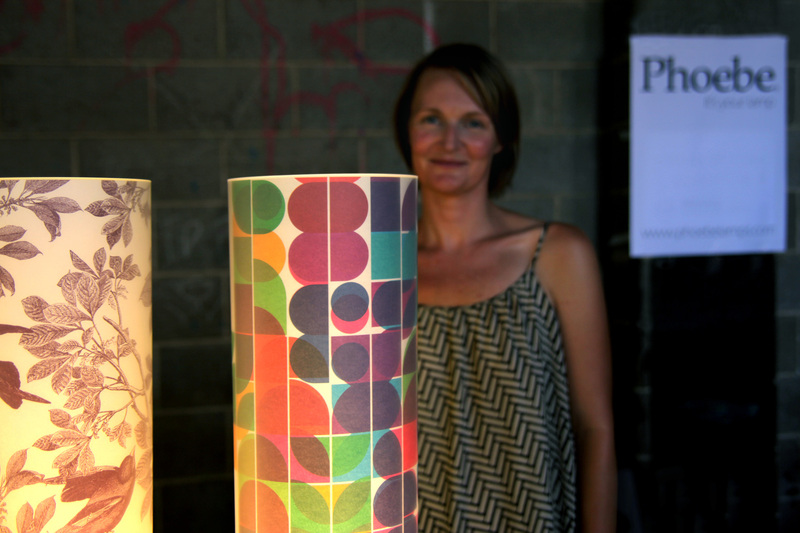 Åsa Jonasson with one of the beautiful Phoebe Lamps. Running into Phoebe post. 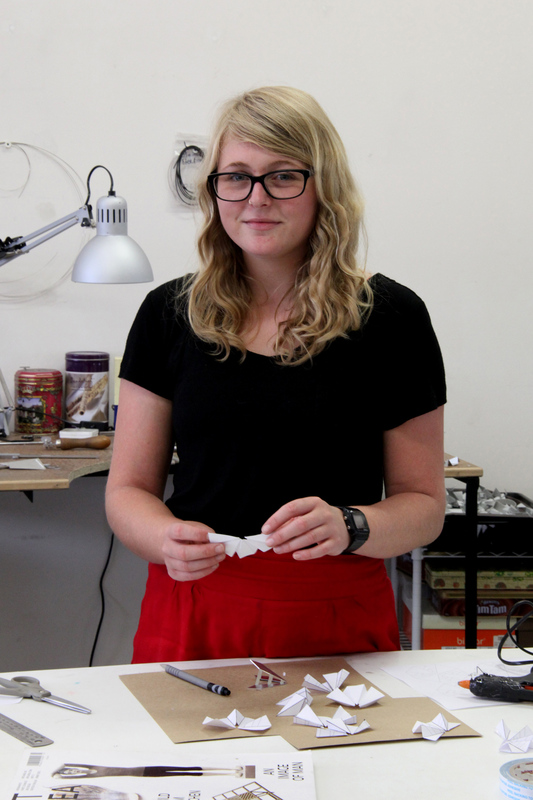 Jeweller Jessamy Pollock making paper studies in JamFactory’s Studio 5. 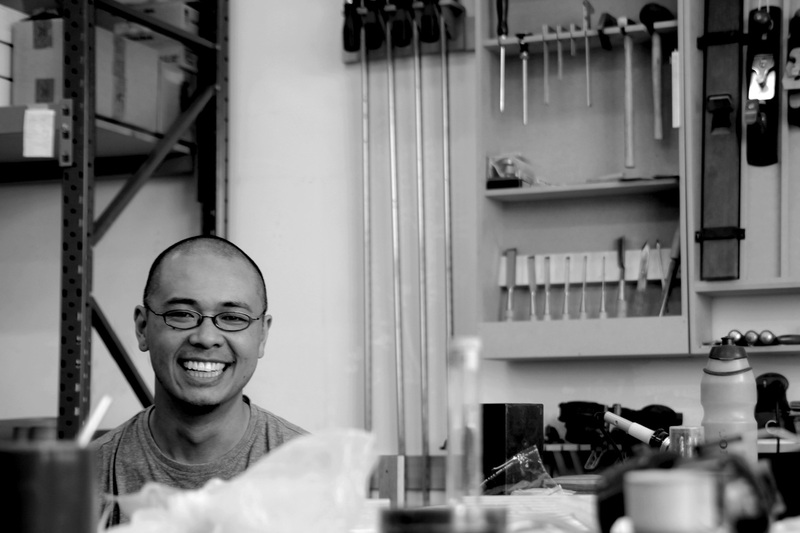 Sunday arvo with designer John Quan in Studio 6 at Jamfactory Contemporary Craft and Design. 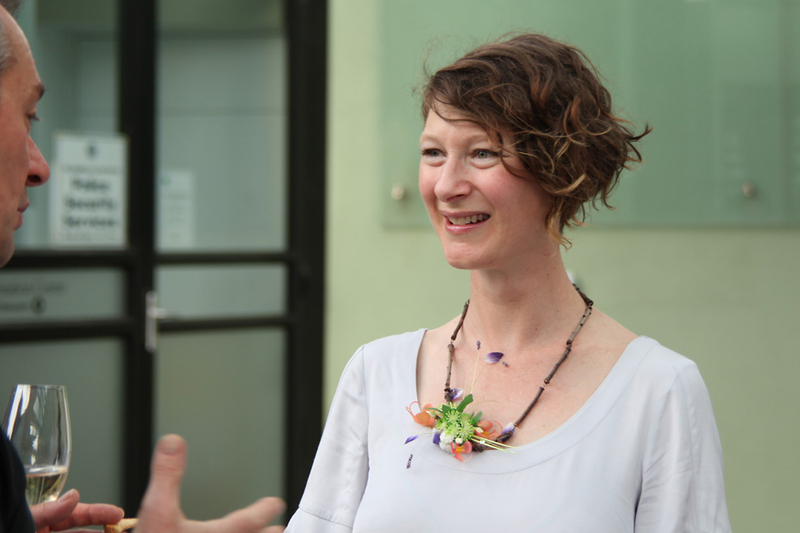 Designer/Curator Elliat Rich at Wood: Art Design Architecture exhibition opening, Adelaide 2013. 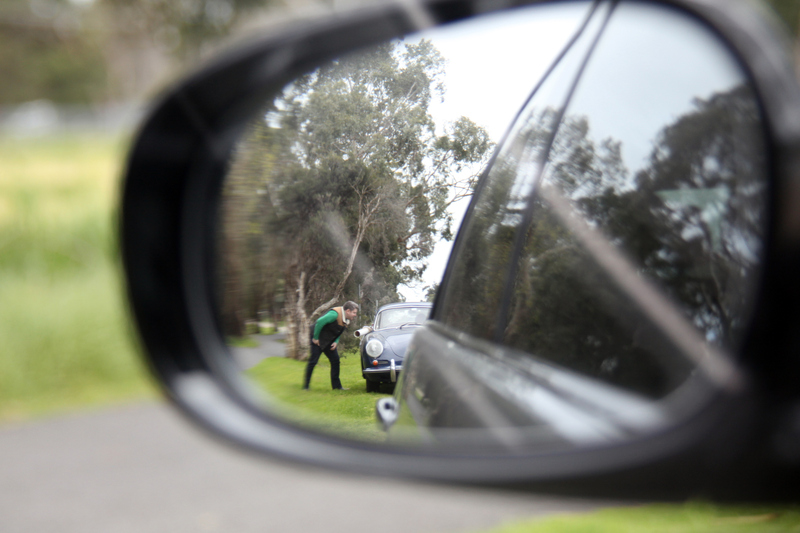 An afternoon drive in the Victorian Countryside with dear friend Cameron Bruhn. 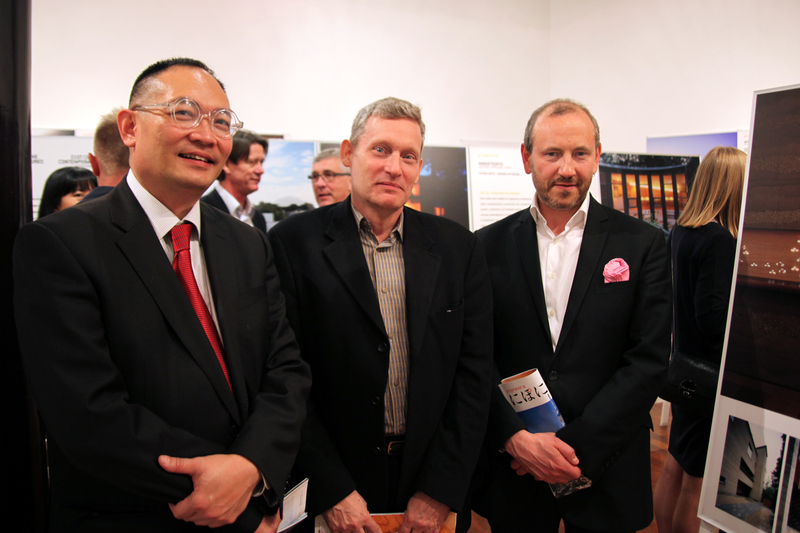 Professor Raymond Quek, Dr. Paul Emmons and Christopher Hill (Linedota) at Parallel Nippon exhibition opening. Watching the talented Anna Varendorff share her beautiful jewellery at Six Jewellers Six Ways opening, Ari Athans Jewellery, Fortitude Valley. 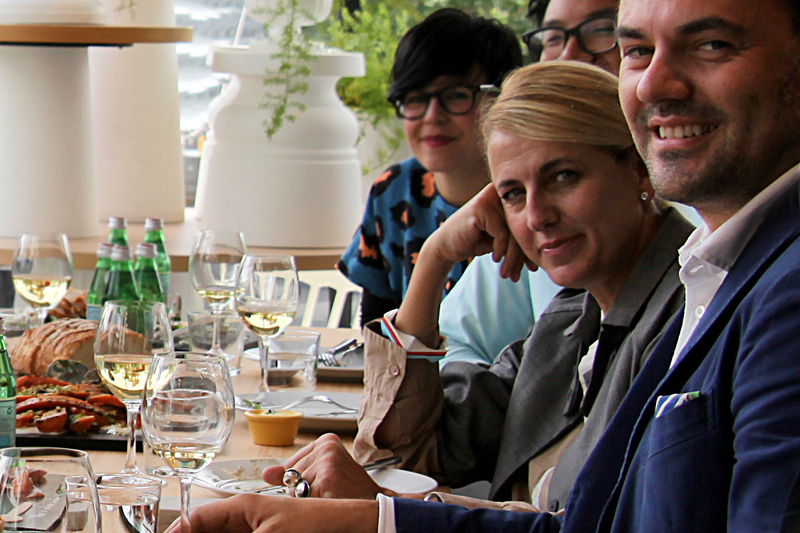 Australian Designers’ Lunch at Space Furniture (Melbourne) with Designer Patricia Urquiola and Alberto Zontone. Lunch with Patricia Urquiola post here!